To get you in the mood for the spookiest time of year, we'll be showing the tale of two brothers lost in a mysterious land as they try to find their way home. 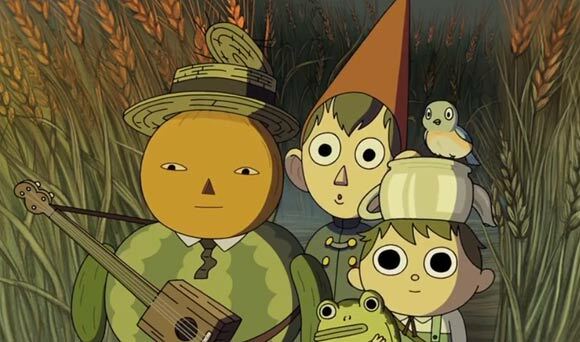 For those of you who don't know, OtGW is a 10 part mini-series and every episode is 10 minutes long so It's almost 2 hours of content. The visuals are absolutely stunning. The woods seem to be at their autumnal peak with the vibrant colors subdued by the aura of passing into a darker season. Yes, it’s still cartoonish, but in the way of Hayao Miyazaki, where a dream can change into a nightmare faster than you can say Mickey Mouse!